Why I Am Patiently Waiting For Lenovo Vibe K5? Home / lenovo / mobile / news / Why I Am Patiently Waiting For Lenovo Vibe K5? Yes the impressive Lenovo K4 Note is here and the Lenovo A7000 Plus is still one of the most capable phones on a budget today, but I am patiently waiting for their Vibe K5 to arrive in here in the Philippines. Why? For me it's the missing piece in their current portfolio that can definitely match up with most of the budget phones today. First, it appears to be a phone with good looking metal finish. In this world today, style also matters aside from specs and yes this phone is definitely appealing even on photos alone. Next is I'm excited to find out what can the new 1.2 GHz Snapdragon 415 octa core processor can do and where can it match up. Considering that it's paired with Adreno 405, I'm speculating that this device could be good for casual gaming. Then the rest of the specs appears to be decent as it has 2 GB of RAM, 16 GB expandable ROM, 2,759 mAh of battery, allegedly great 13 MP rear camera, 5 MP selfie camera and Dolby ATMOS tech. 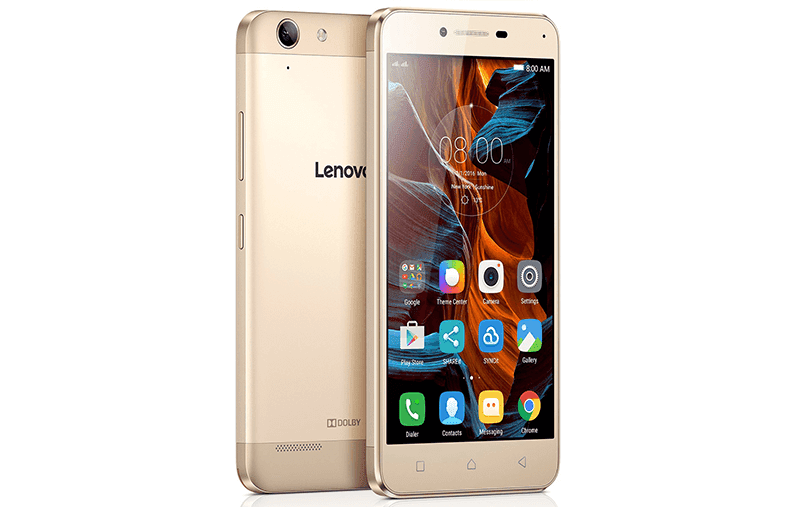 Related: Lenovo Vibe K5 And Vibe K5 Plus Announced! Next Gen Snapdragon Entry Midrange Devices Under 7K Pesos! Last but not the list is its pricing. Internationally, a device of this caliber only retails at USD 129 which is roughly around 6K Pesos. If Lenovo Philippines can pull off that same pricing or make it even cheaper, then this could be a winner for those who wanted a good mix of style and functionality. This might be the phone to get for the masses. Now let's all patiently wait for this.